Products that have to be shipped may be shipped by any courier company in our discretion from time or by any other method our discretion. A shipping charge may be imposed. We do not process orders during weekends. All physical orders shipped within South Africa will be charged Value Added Tax on the courier amount. If applicable, it is your responsibility to calculate the amount of Customs/Duty that will be applied to your purchase by the Customs Office in your country. We strive for accuracy in all item descriptions, photographs, compatibility references, detailed specifications, pricing, links and any other product-related information contained herein or referenced on our website. Due to human error and other determinates, we cannot guarantee that all item descriptions, photographs, compatibility references, detailed specifications, pricing, links and any other product-related information listed is entirely accurate, complete or current, nor can we assume responsibility for these errors. 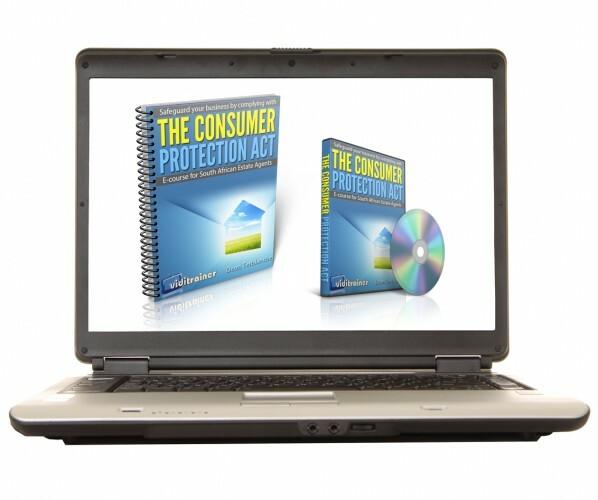 In the event a product listed on our website is labelled with an incorrect price due to some typographical, informational, technical or other error, we shall at our sole discretion have the right to refuse and/or cancel any order for said product and immediately amend, correct and/or remove the inaccurate information. Additionally, all hyperlinks from us to other websites are provided as resources to customers looking for additional information and/or professional opinion. We do not assume responsibility for the claims and/or representations made on these or any other websites. We are not responsible for changes or variations in product specifications and/or physical appearance, since in some cases we act as a distributor for others. In the interest of our customers, we put forth our best efforts to ensure that all product information is up-to-date and factual. Unfortunately there are varying determinates which, although infrequent, could cause the information on our website to become outdated without our immediate knowledge. This includes but is not limited to new versions or revisions, colour deviations, retail package alterations and other variations that may be considered inconsequential by the manufacturer. In some cases, we rely on the manufacturer of a product to communicate these differences. Presently we have no way of alerting customers prior to purchase in the event the manufacturer fails to do so. Consequently, we will not be held responsible for product revision changes. By accepting delivery of any product or service delivered from us, viewing such products, or otherwise using such products or services, you agree to be bound by the terms and conditions listed below. You agree with us that the following terms and conditions are the exclusive terms governing the sales transaction between us. Any attempt to alter, supplement, modify or amend these terms and conditions by you will be considered a material alteration of this agreement and, therefore, are null and void. In addition, these terms and conditions are subject to change at any time, without prior written notice. Therefore, please check these terms and conditions carefully each time you place an order with or accept delivery of any goods or services from us. WE MAKE NO REPRESENTATION OR EXPRESS WARRANTY WITH RESPECT TO THE PRODUCT OR SERVICE EXCEPT THOSE STATED IN THIS DOCUMENT. WE DISCLAIM ALL OTHER WARRANTIES, EXPRESS OR IMPLIED, AS TO ANY SUCH PRODUCT OR SERVICE, INCLUDING AND WITHOUT LIMITATION, THE IMPLIED WARRANTIES OF MERCHANTABILITY AND FITNESS FOR A PARTICULAR PURPOSE, AND ANY IMPLIED WARRANTIES ARISING FROM STATUTE, TRADE USAGE, COURSE OF DEALING, OR COURSE OF PERFORMANCE. ALL PRODUCTS OR SERVICES SOLD THROUGH OR BY US ARE SOLD “AS-IS” OR “WITH ALL FAULTS.” THE ENTIRE RISK AS TO THE QUALITY AND PERFORMANCE OF THESE PRODUCTS OR SERVICES IS WITH THE BUYER. SHOULD ANY OF THESE PRODUCTS OR SERVICES PROVE DEFECTIVE, DO NOT FUNCTION, OR FUNCTION IMPROPERLY IN ANY WAY FOLLOWING THEIR PURCHASE, THE BUYER, AND NOT US, ASSUMES THE ENTIRE COST OF ALL NECESSARY SERVICING OR REPAIR. IN ALL CIRCUMSTANCES OUR MAXIMUM LIABILITY IS LIMITED TO THE PURCHASE PRICE OF THE PRODUCTS OR SERVICES SOLD. WE SHALL NOT, UNDER ANY CIRCUMSTANCES, BE LIABLE UPON A CLAIM OR ACTION IN CONTRACT, DELICT, INDEMNITY OR CONTRIBUTION, OR OTHER CLAIMS RELATING TO THE PRODUCTS OR SERVICES IT SELLS WHICH EXCEEDS THIS LIABILITY LIMIT. WE SHALL NOT BE LIABLE FOR THIRD PARTY CLAIMS FOR DAMAGES AGAINST YOU, OR FOR MALFUNCTION, DELAYS, INTERRUPTION OF SERVICE, LOSS OF BUSINESS, LOSS OR DAMAGE TO EXEMPLARY DAMAGES, WHETHER OR NOT WE HAVE BEEN MADE AWARE OF THE POSSIBILITY OF SUCH CLAIMS OR DAMAGES. 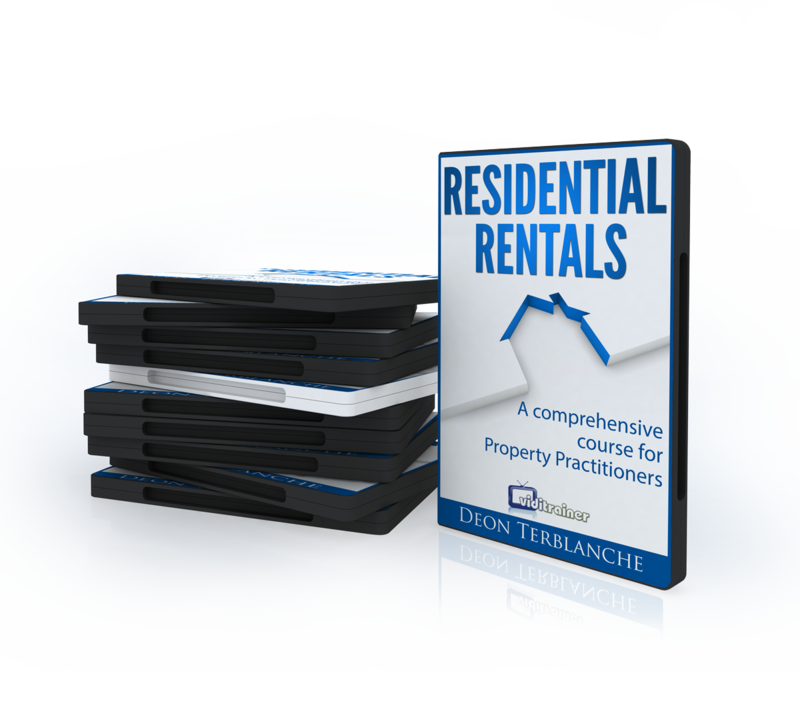 You acknowledge that the products and services sold by us are our confidential and proprietary information and property. You hereby agree to protect such products and services as confidential. As a further condition to the purchase and/or receipt of such products and/or services by you, you agree you will not, nor allow others to, directly or indirectly copy, distribute, resell, lend, lease, display, teach to others or show these products and/or services to others. This will be the case if you received our products or services for any reason whatsoever, even if for free. You agree that no one may use these products and/or services in any manner without our written approval, except for you who have agreed that your use is limited to your own personal use. If you disagree with these terms, you must immediately discontinue using the products purchased from us. By viewing or otherwise utilizing these products you are agreeing by your conduct to be bound by the terms of set forth herein and, as such, must immediately comply with these terms and conditions. If we disclose any portion of our information to the public, it should be understood that anything not publicly disclosed by us remains information that you have an obligation to protect and maintain as confidential. You represent and warrant that you are at least 18 years old. If you are younger than 18 years old, you will immediately discontinue using the products purchased from us. 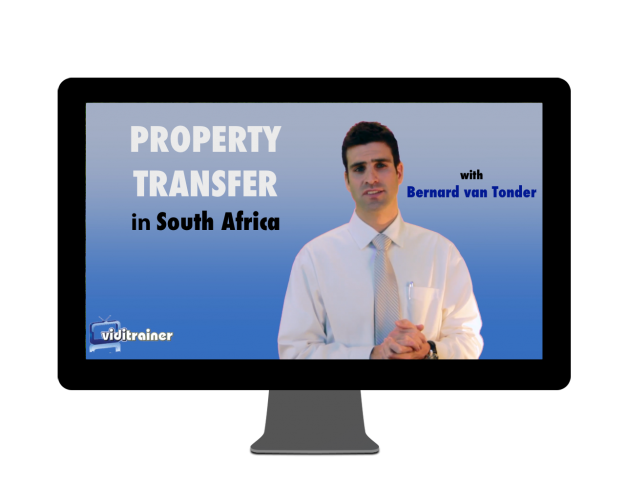 If you order anything posted at www.viditrainer.co.za , you are additionally agreeing to pay the amounts set forth therein, that we may charge your credit card for such amounts, and that you agree to the terms set forth on that webpage in addition to these terms and conditions. An order is not binding upon us until it is accepted. We must receive payment before we will accept an order. Payment for product(s) ordered is due prior to shipment or provision of services. You can make payment by credit card, or some other method prearranged with or offered by us. You agree to pay the amount(s) due as specified on the invoice or otherwise, and you agree to pay interest on all past-due sums at a rate of 1.5% per month or the highest rate allowed by law, whichever is greater. Your total cost for purchase of any product will not include shipping and handling charges. These charges, if required, will be shown on the invoice or communicated with you. We will arrange for shipment of ordered product(s) to you, Free On Board (F.O.B.) shipping point, meaning title to the product(s) – excepting software- and risk of loss passes to you upon delivery to the carrier. We reserve a purchase money security interest in the product(s) until receipt of the full amount due. You agree to allow us to sign appropriate documents on your behalf to permit us to protect our purchase money security interest. Title to software will remain with the licensor(s). All software is provided subject to the license agreement of the software maker. You agree to be bound by any software license agreement once the seal on the package is broken. We will advise you of estimated shipping dates, but we will, under no circumstances, be responsible for delays in delivery, and associated damages, due to events beyond our reasonable control, including without limitation, acts of God or public enemy, acts of federal, state or local government, fire, floods, civil disobedience, strikes, lockouts, and freight embargoes. Any dispute arising out of or related to these terms and conditions or the sales transaction between us and yourself shall be governed by the laws of the South Africa. You hereby agree to the exclusive jurisdiction a of the magistrate’s court of Mossel Bay, South Africa, to resolve any dispute between us related hereto, and you waive all rights to contest this exclusive jurisdiction and venue of such court. Finally, you also agree not to bring any legal action, based upon any legal theory including contract, delict, equity or otherwise, against us that is more than one year after the date of the applicable invoice. If any provision contained in these agreement is or becomes invalid, illegal, or unenforceable in whole or in part, such invalidity, illegality, or unenforceability shall not affect the remaining provisions and portions of this agreement, and the invalid, illegal, or unenforceable provision shall be deemed modified so as to have the most similar result that is valid and enforceable under applicable South African law.